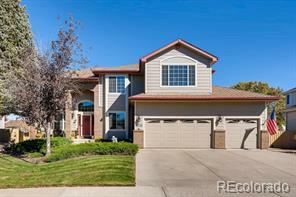 Gorgeous home in the perfect location! 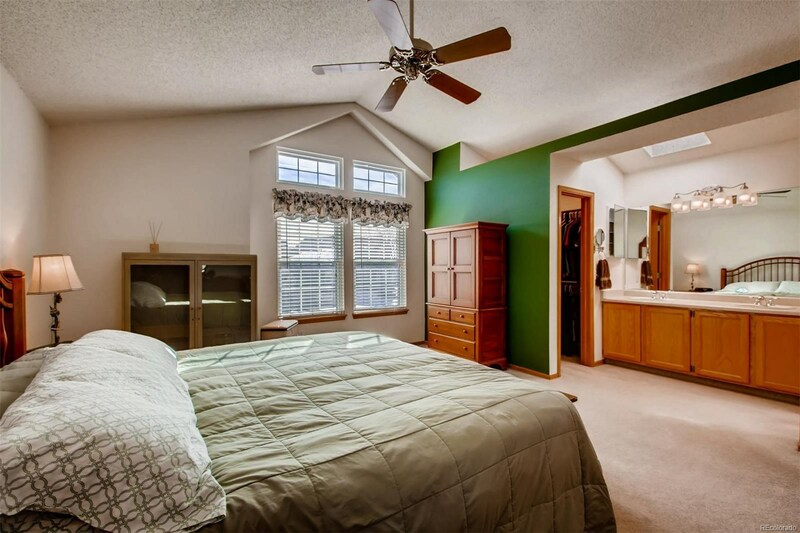 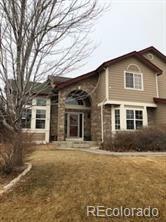 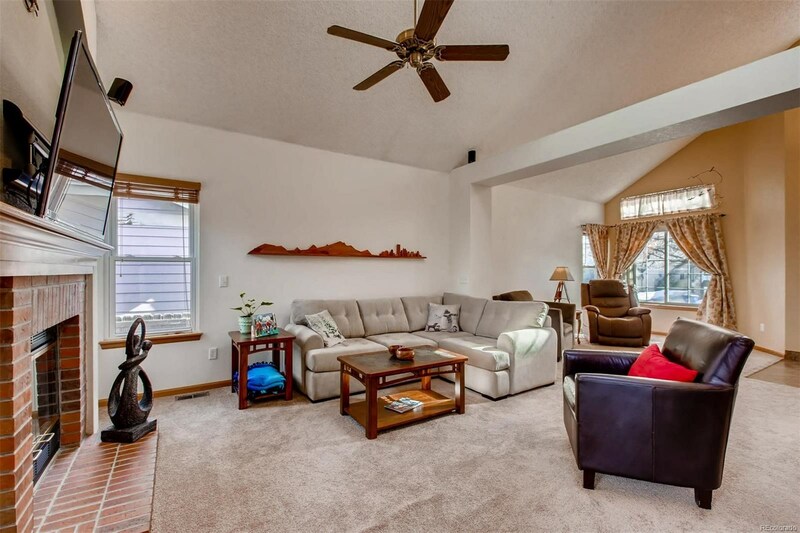 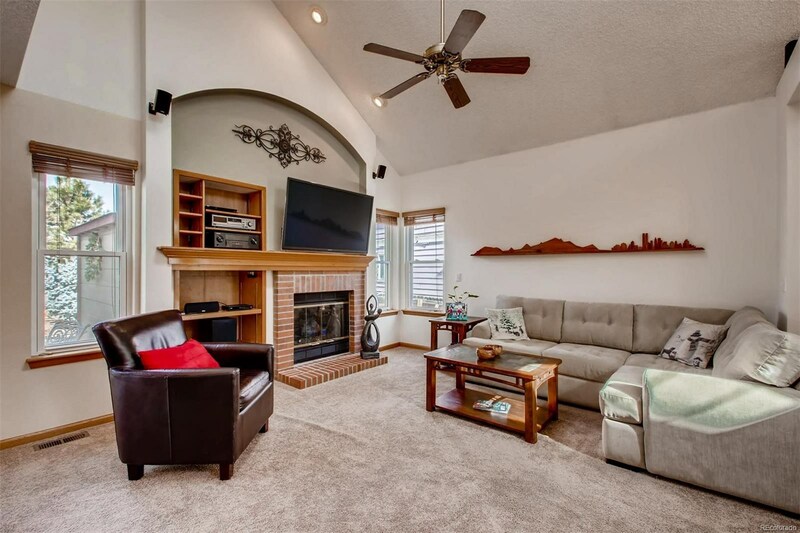 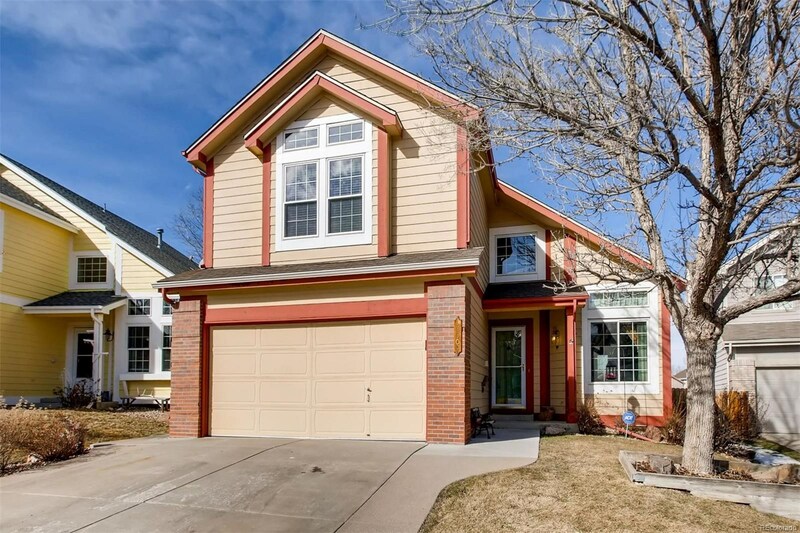 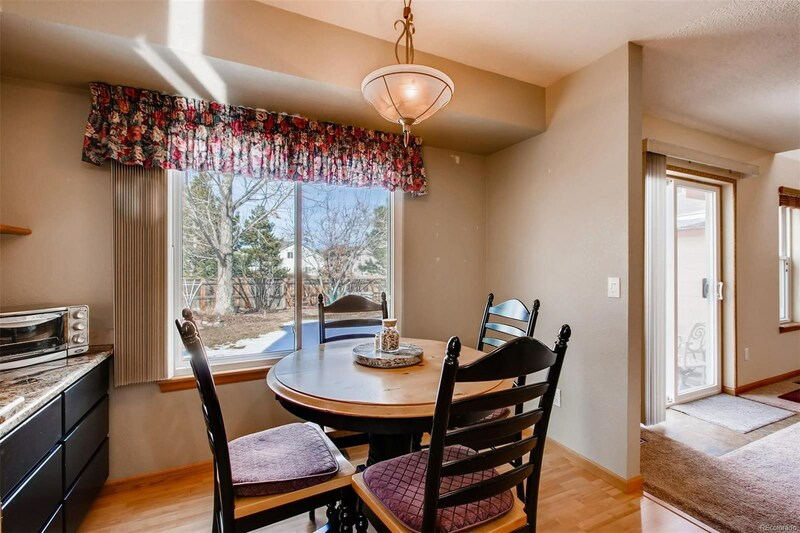 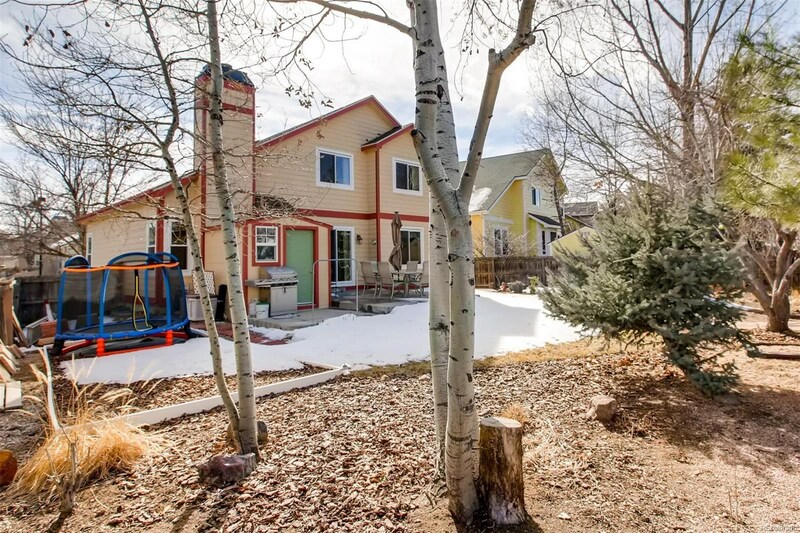 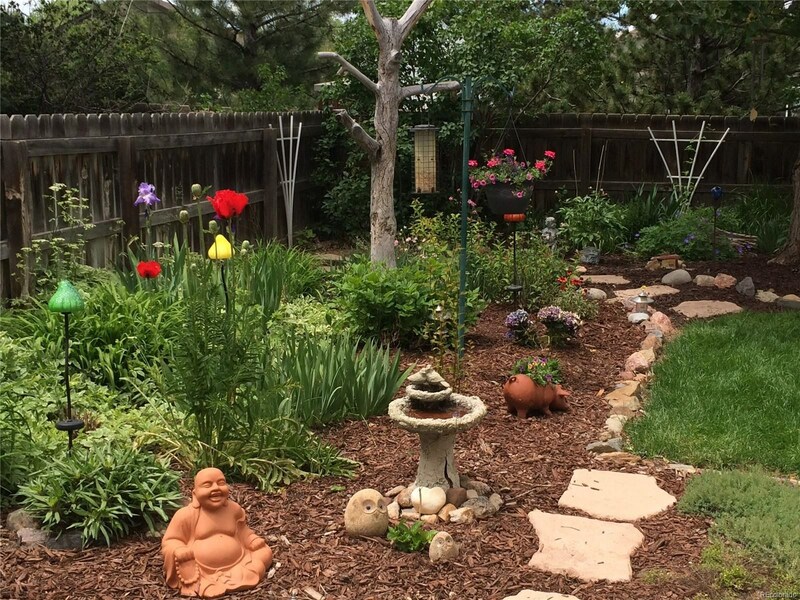 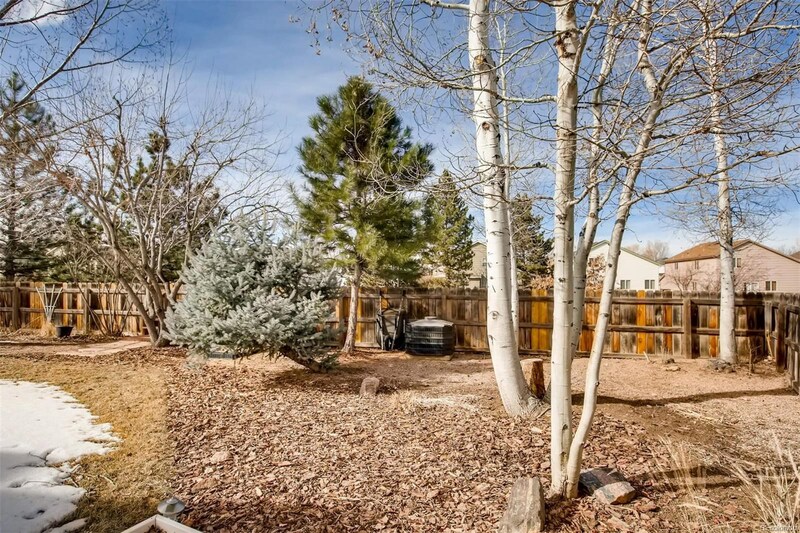 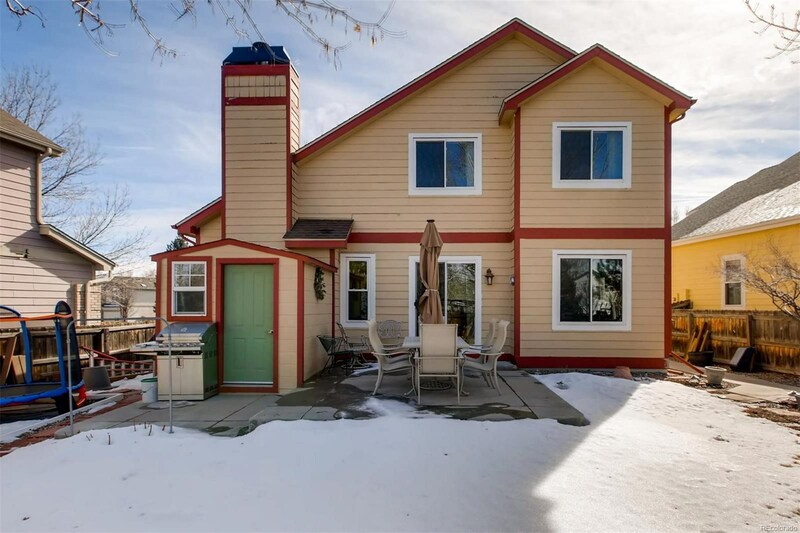 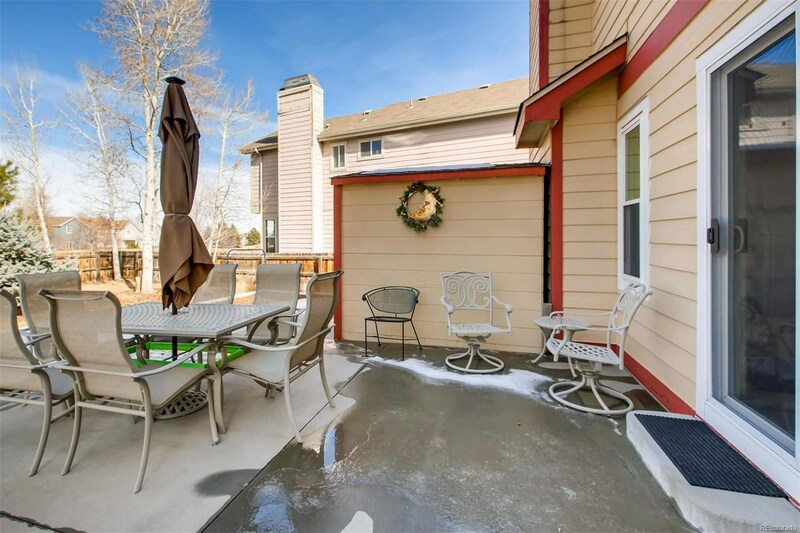 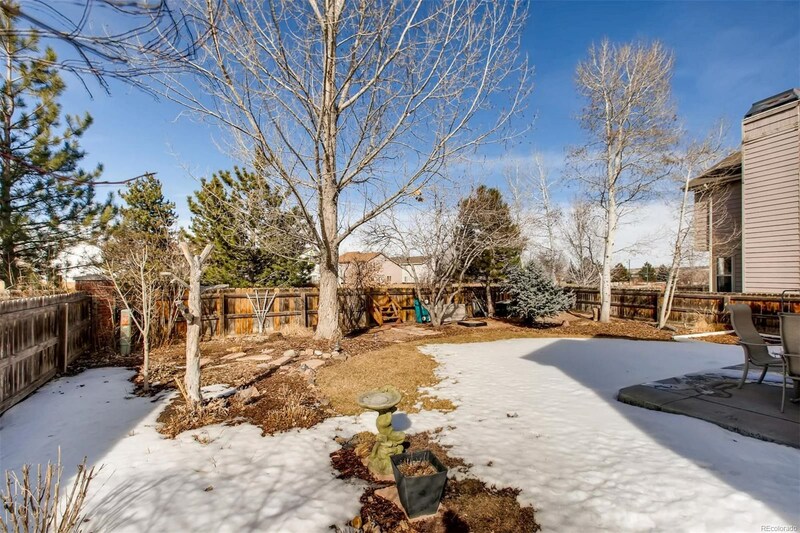 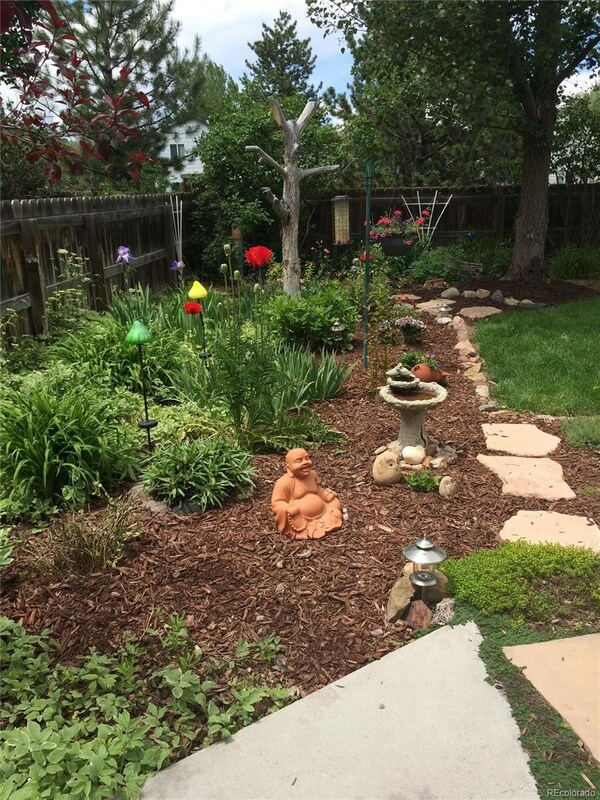 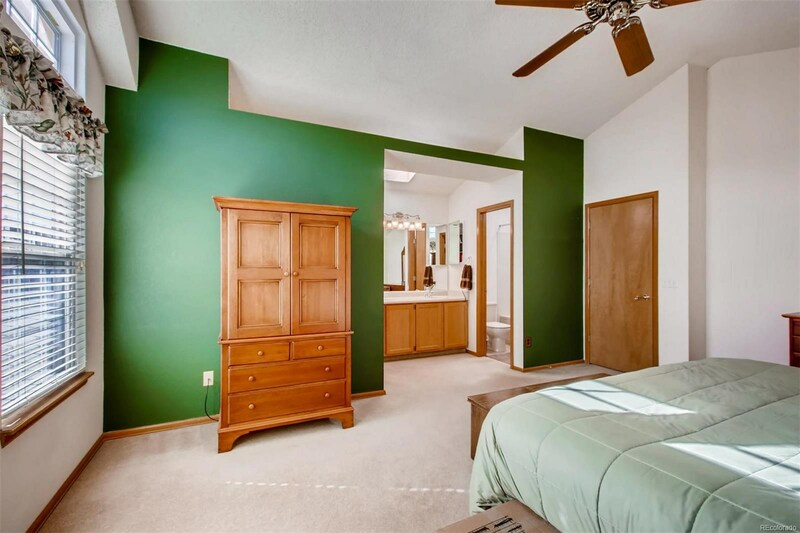 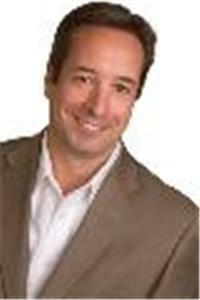 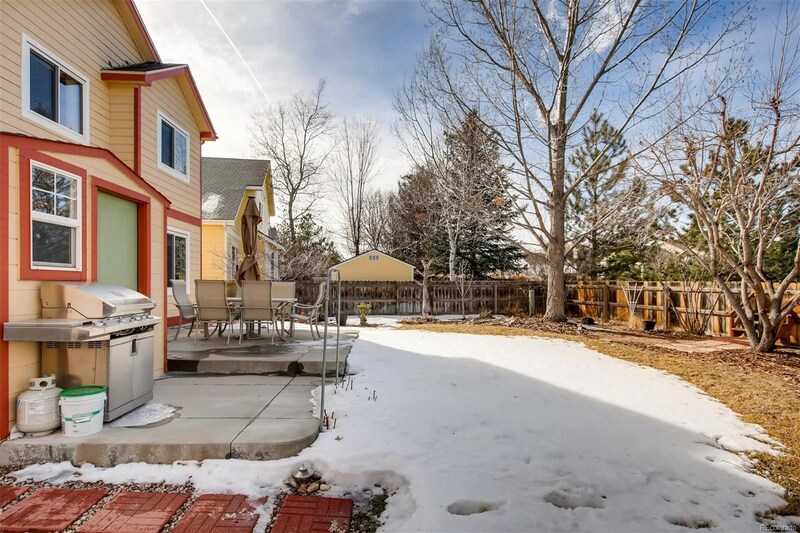 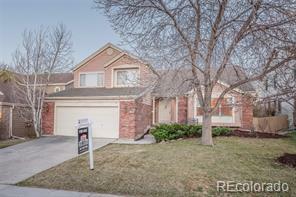 Just minutes from historic downtown Parker, a short walk to the Cherry Creek Trail, easy access to E-470 and to I-25. 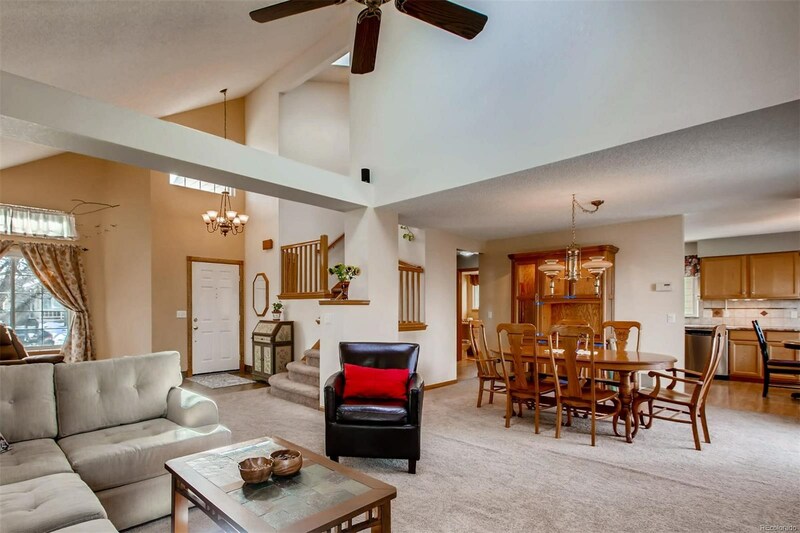 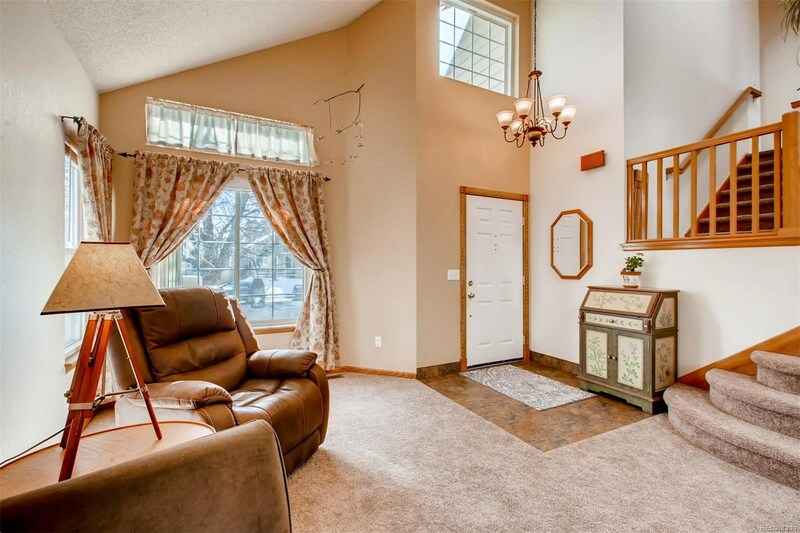 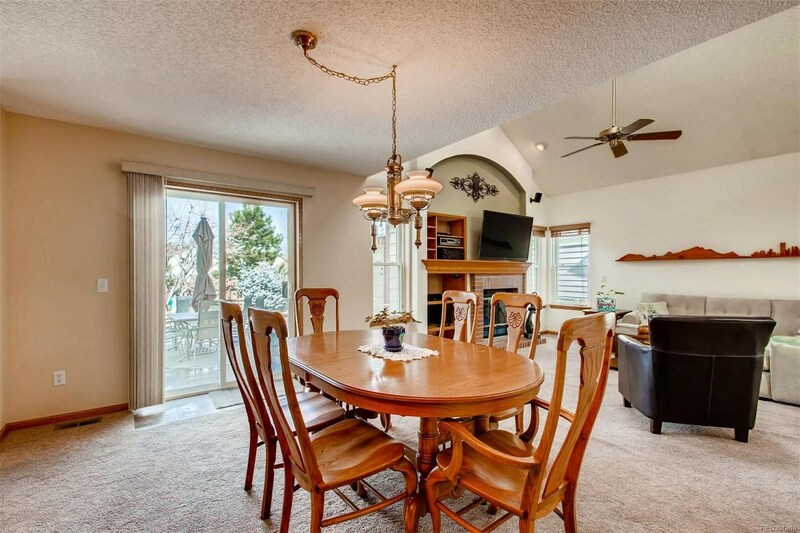 The main level is open and spacious, including a huge great room with soaring vaulted ceilings. 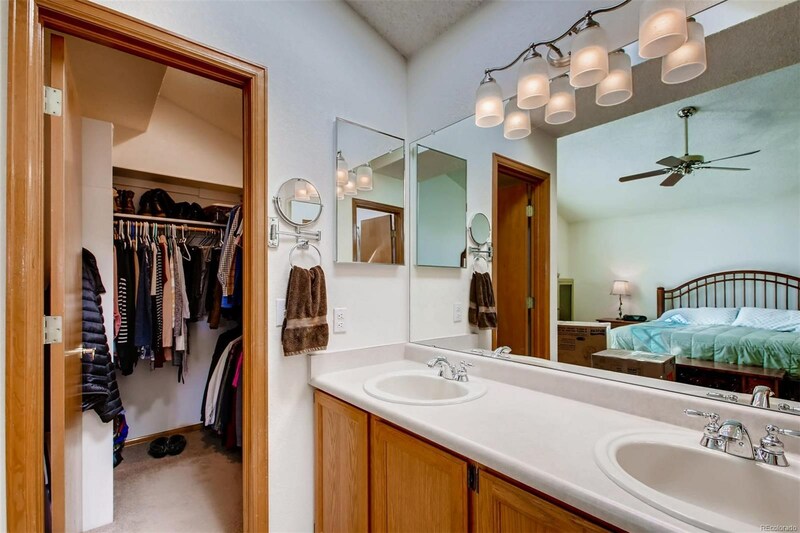 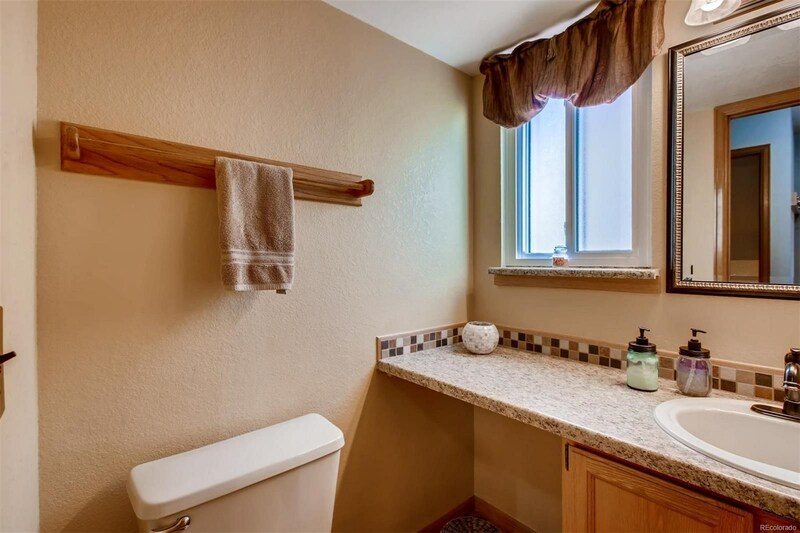 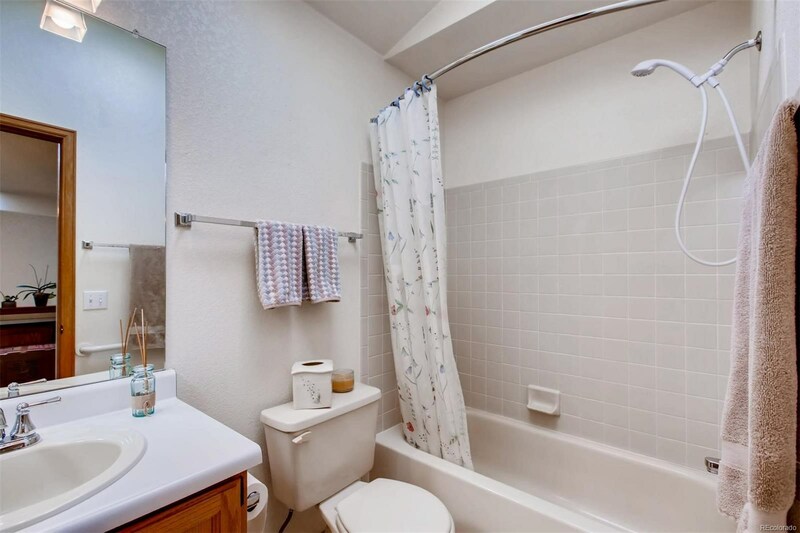 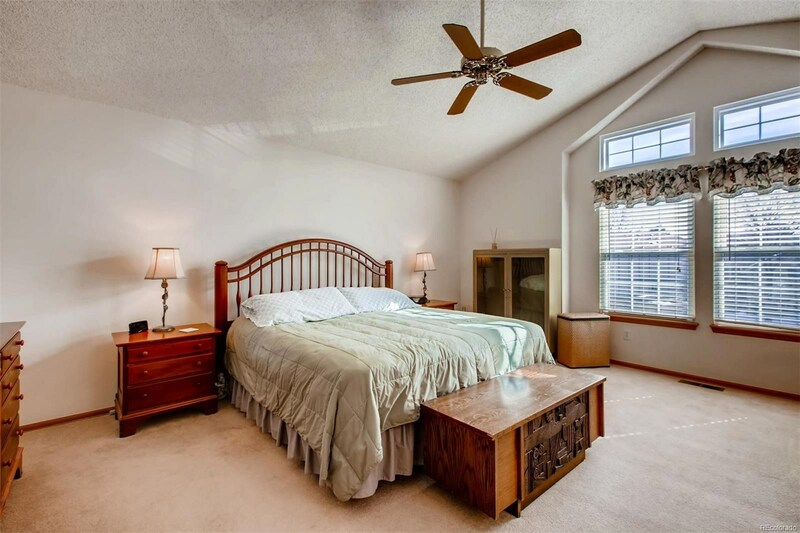 Upstairs boasts 3 bedrooms/2 full bathrooms including the spacious master retreat! 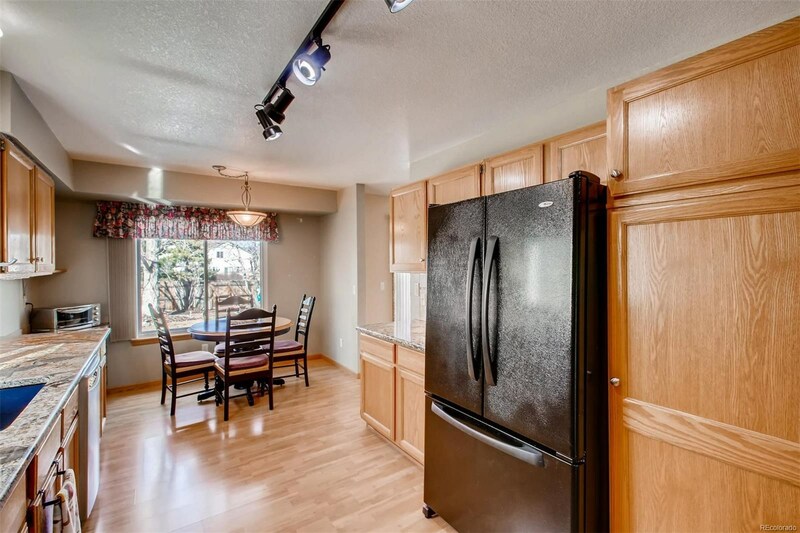 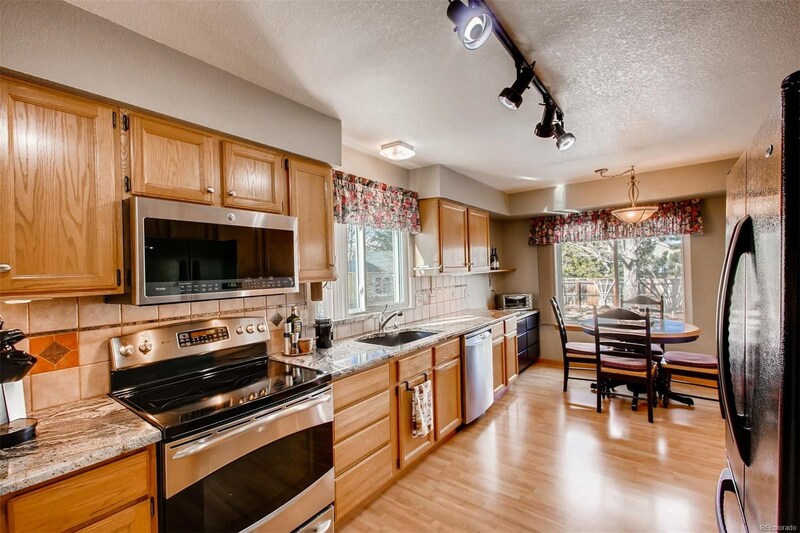 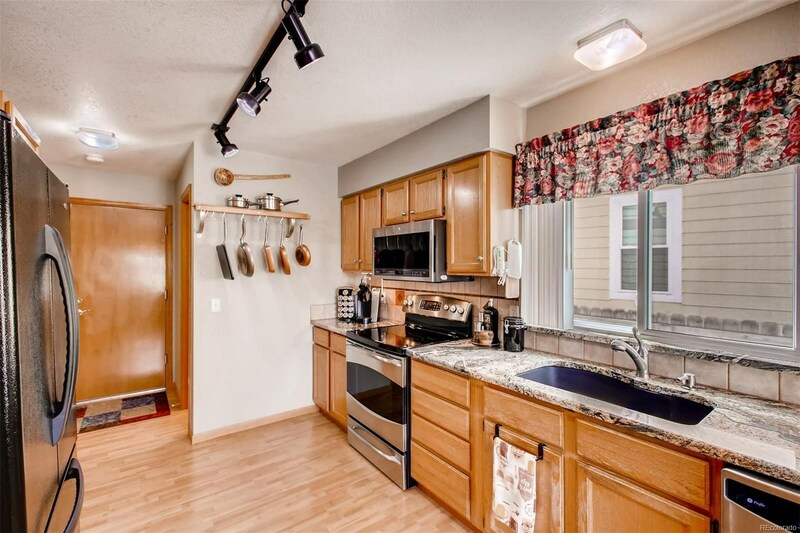 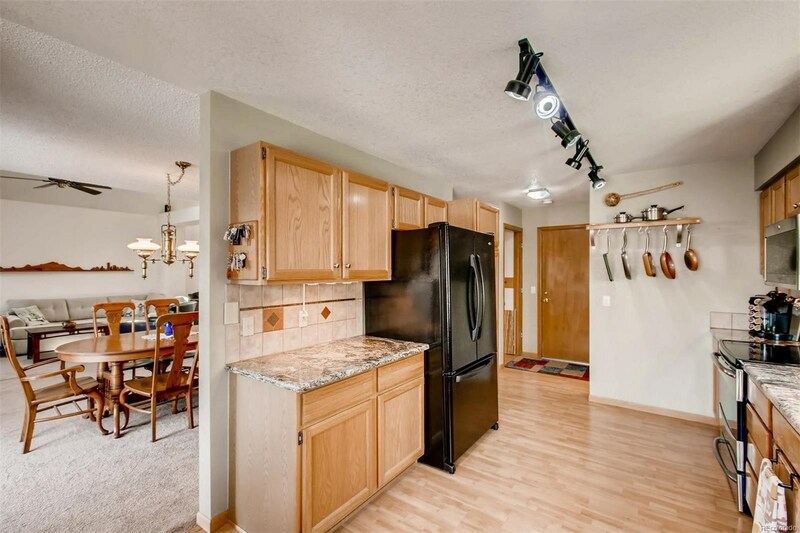 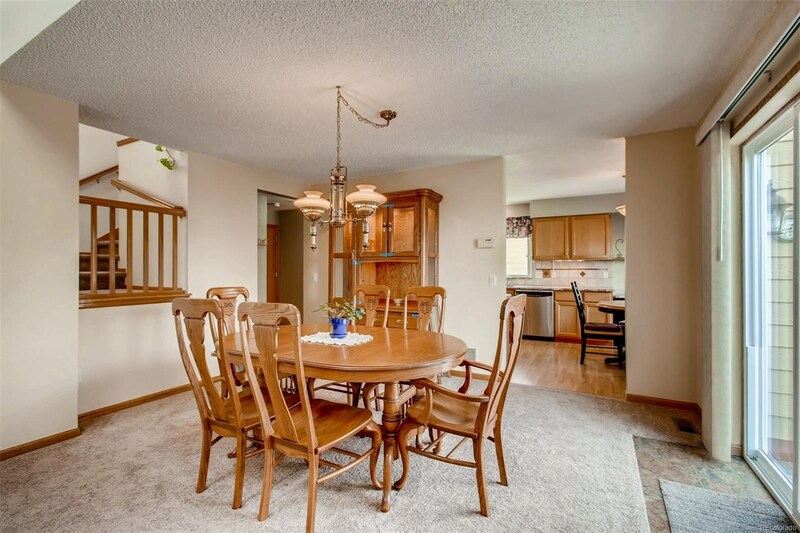 Updated kitchen includes custom granite counters and shining stainless steel appliances. 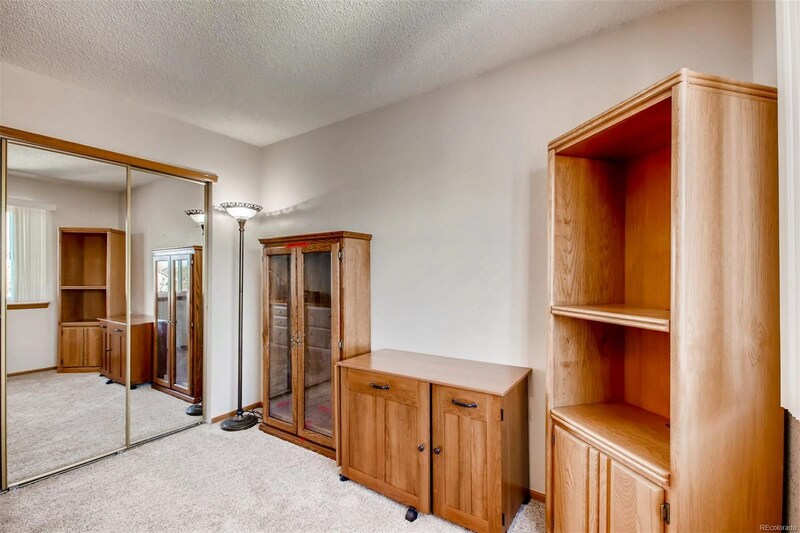 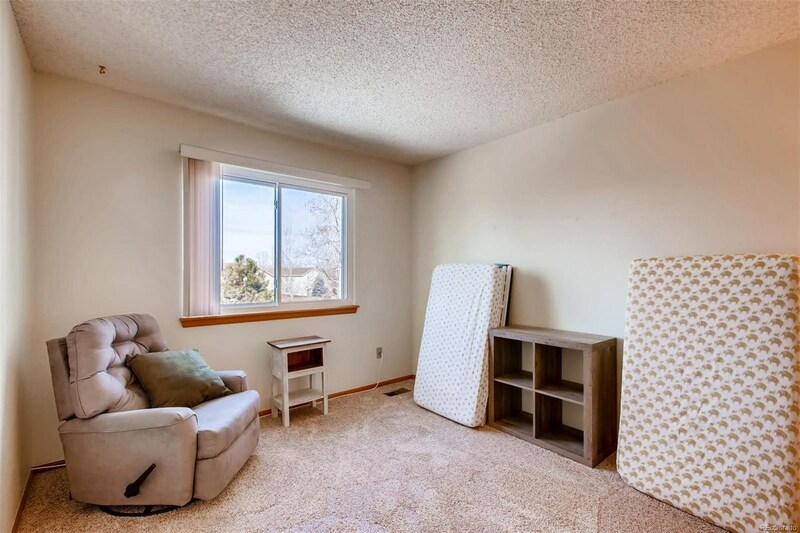 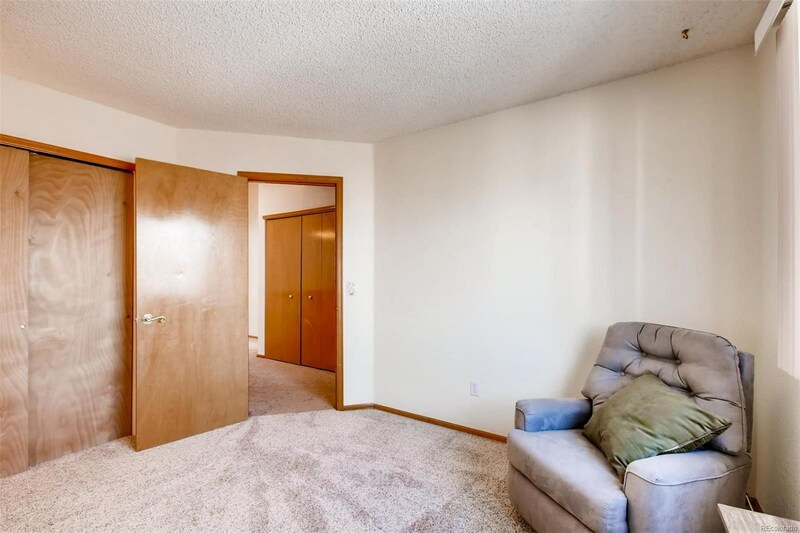 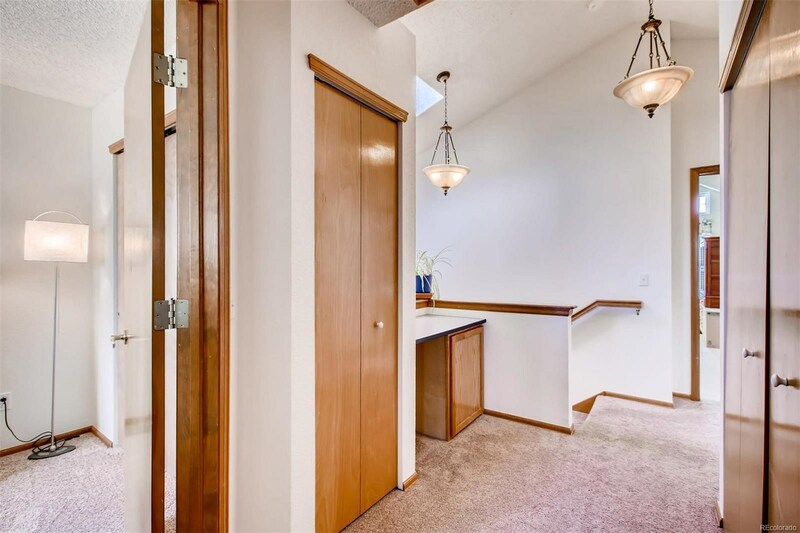 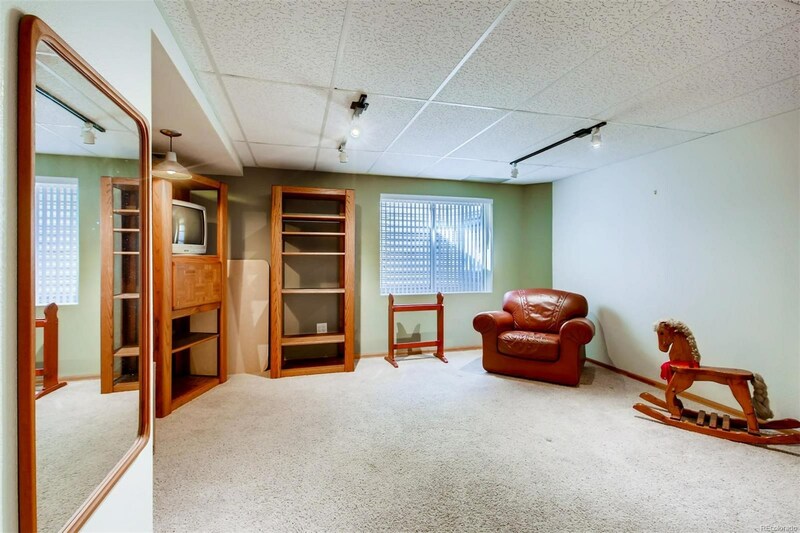 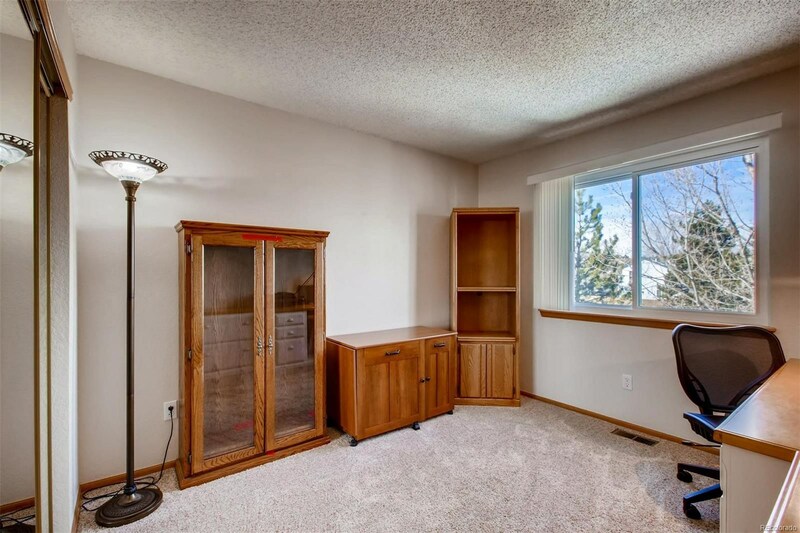 The partially finished basement provide room to spread out as well as ample room for storage! 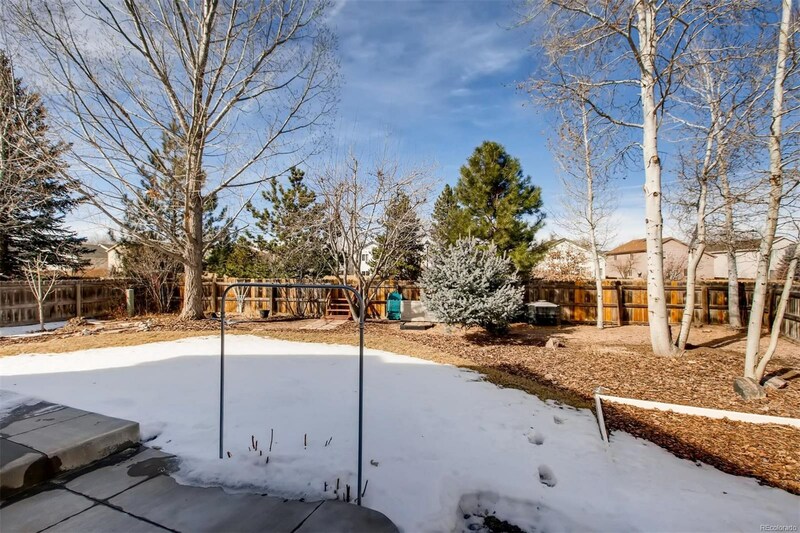 The huge fenced back yard with patio is a perfect retreat to relax and enjoy beautiful summer evenings amidst the professional landscaping... also includes a large storage shed for all your toys. 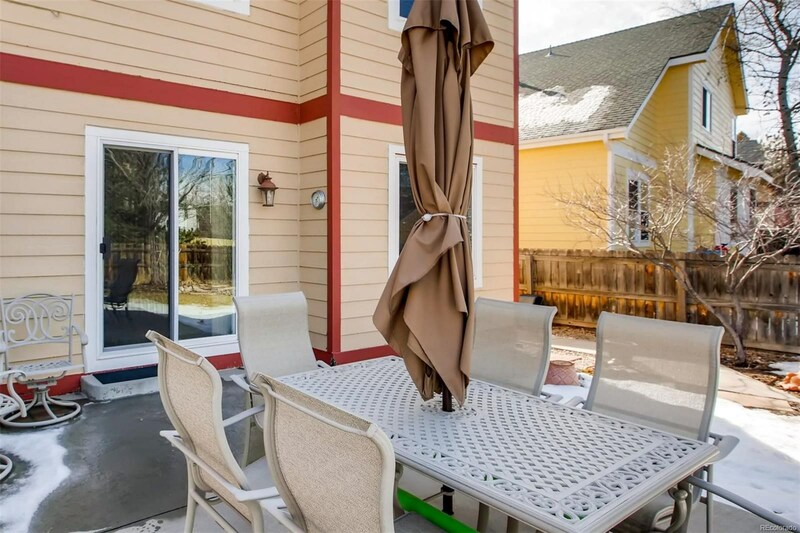 Updates include newer windows, paint and roof! 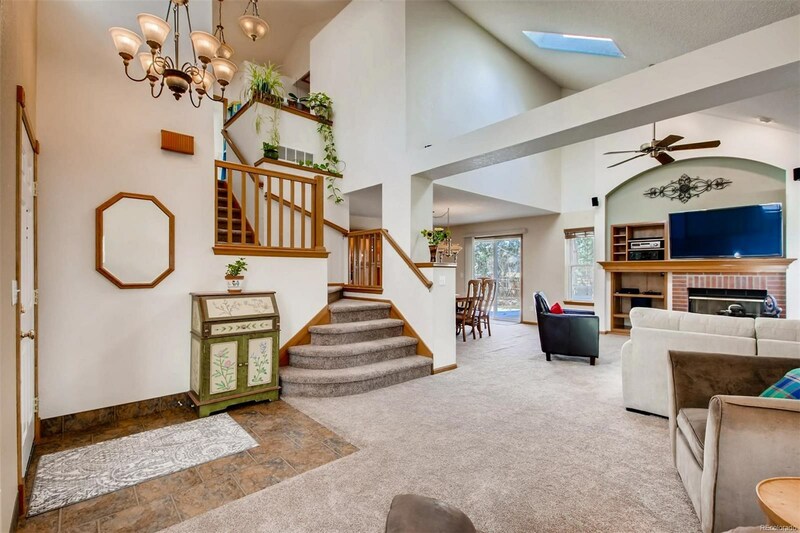 This great home truly has it all!